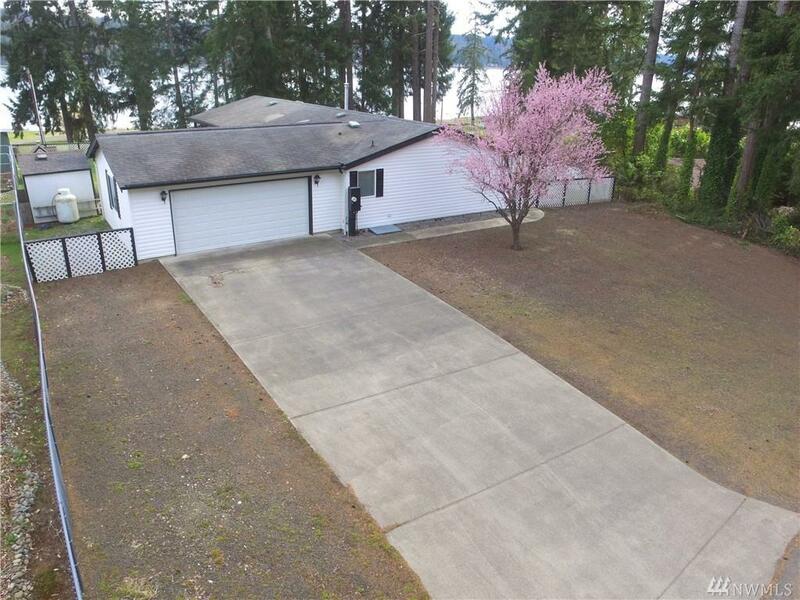 HOOD CANAL VIEW & BEACH ACCESS! Lovely home in excellent condition. One level living, great floor plan. Fireplace, open kitchen, sliding doors to covered deck, fully fenced yard. Master bedroom with attached bath & walk in closet. 2 more bedrooms & another full bath. Utility/laundry room at entry from 2 car attached garage. 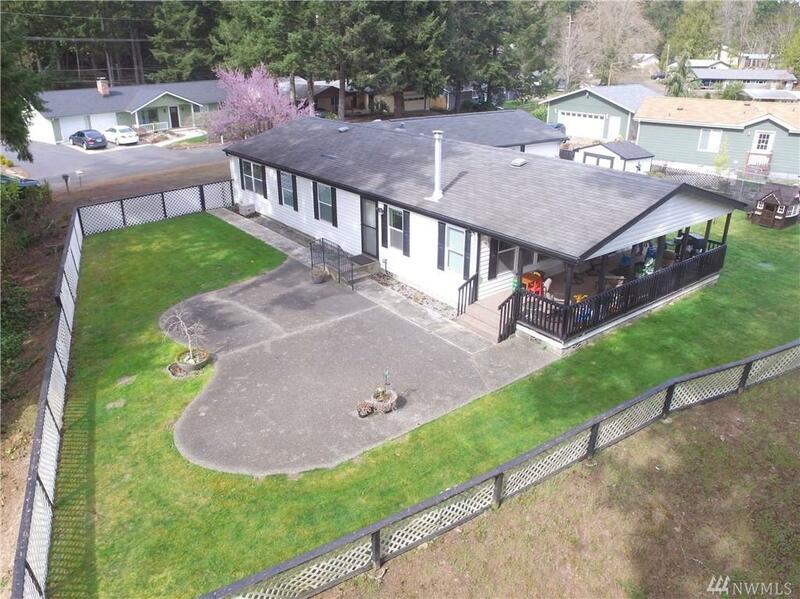 Nicely landscaped large lot. 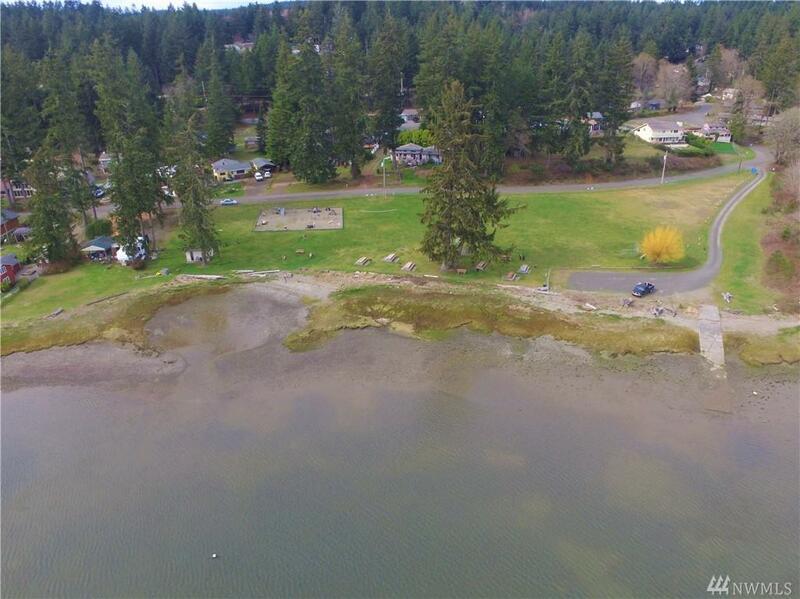 Lynch Cove Community shares beach on Hood Canal & includes a community pool! 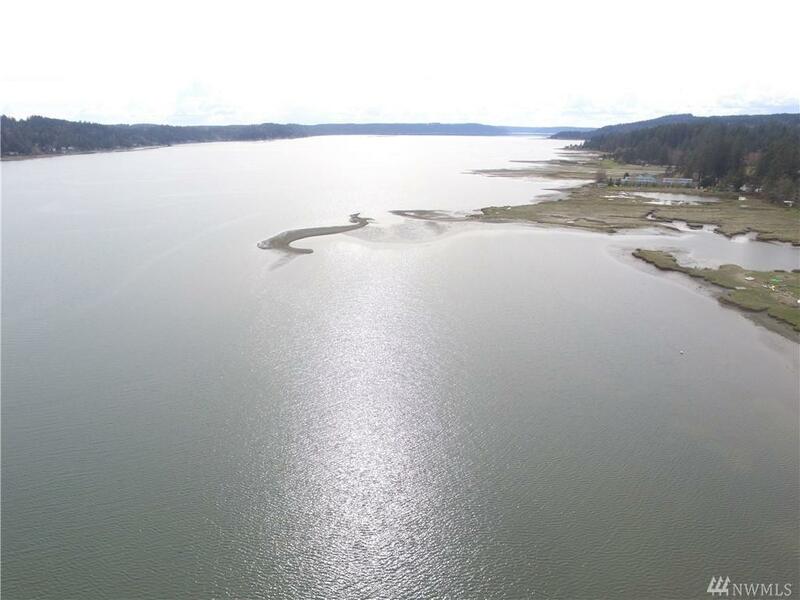 Nearby parks, boat launch, Tahuya River Forest recreation area.